Bjarne Olesen holds a master's degree in civil engineering (1972) and a Ph.D. from the Laboratory of heating and Air Conditioning, Technical University of Denmark (1975). Between 1972 and 1990, he was a research scientist at the Laboratory of Heating and Air Conditioning and was part time affiliated as product manager at Brüel & Kjaer from 1978 to1992 before being appointed in 1992 Senior Research Scientist at the College of Architecture, Virginia Tech. From 1993 until January 2004, Mr Olesen was Head of Research & Development at UPONOR-VELTA GmbH KG & Co., Norderstedt, Germany. He became full time professor in Indoor Environment & Energy at the Technical University of Denmark and director of the International Center for Indoor Environment and Energy, Technical University of Denmark, in 2004. Mr Olesen was awarded the Ralph Nevins Award (1982), Distinguish Service Award (1997), Fellow Award (2001) and Exceptional Service Award (2006) from ASHRAE. 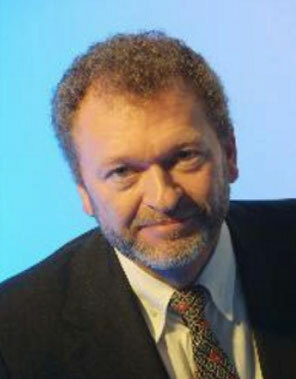 He is honorary member of AICARR (Italy), SHASE (Japan) and VDI-TGA (Germany). Mr Olesen is also active in several ASHRAE-CEN-ISO-DIN standard committees regarding indoor environment and energy performance of buildings and HVAC systems, and has published more than 370 papers including over 80 in peer reviewed journals.